Islam and the Challenge of Democracy | Free eBooks Download - EBOOKEE! Posted on 2018-10-29, by voska89. 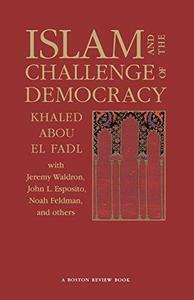 Islam and the Challenge of Democracy By Khaled Abou El Fadl et al. No comments for "Islam and the Challenge of Democracy".